H.E. Moussa Faki Mahamat, the Chairperson of the African Union Commission, will discuss the role of a united and integrated Africa in the global community at a National Press Club Headliners Luncheon on Wednesday, November 15. The address at the National Press Club is part of the C hairperson’s three-day inaugural visit to Washington, where he is scheduled to meet with U.S. Secretary of State Rex Tillerson and attend the 2017 AU-US High Level Dialogue. H.E. 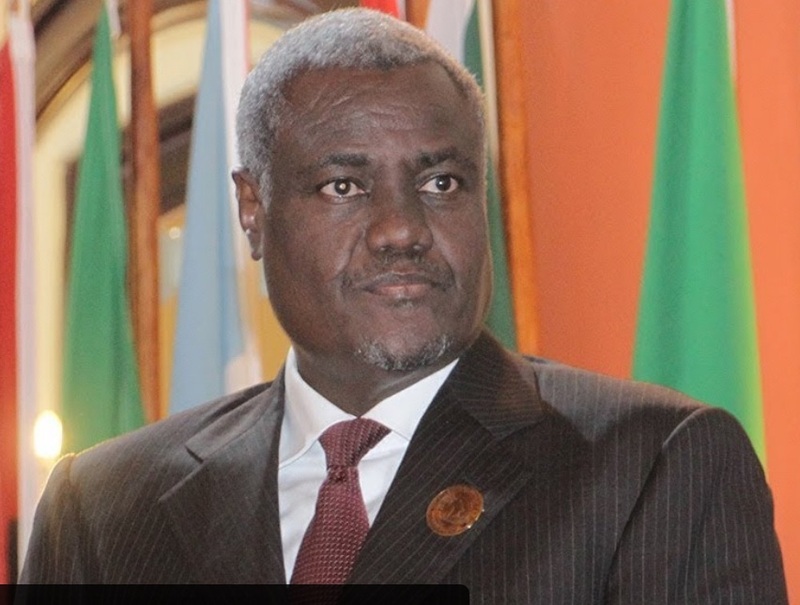 Moussa Faki Mahamat took office as Chairperson of the African Union Commission in March of 2017, after winning a close contest against his Kenyan counterpart, Amina Mohamed. He is the fifth Chairperson of the Commission and the second Central African candidate. Prior to his election as Chairperson, he served as the Foreign Minister of Chad, a position he had held since April 2008. Moussa Faki Mahamat served as the Prime Minister of Chad from June 2003 to February 2005.